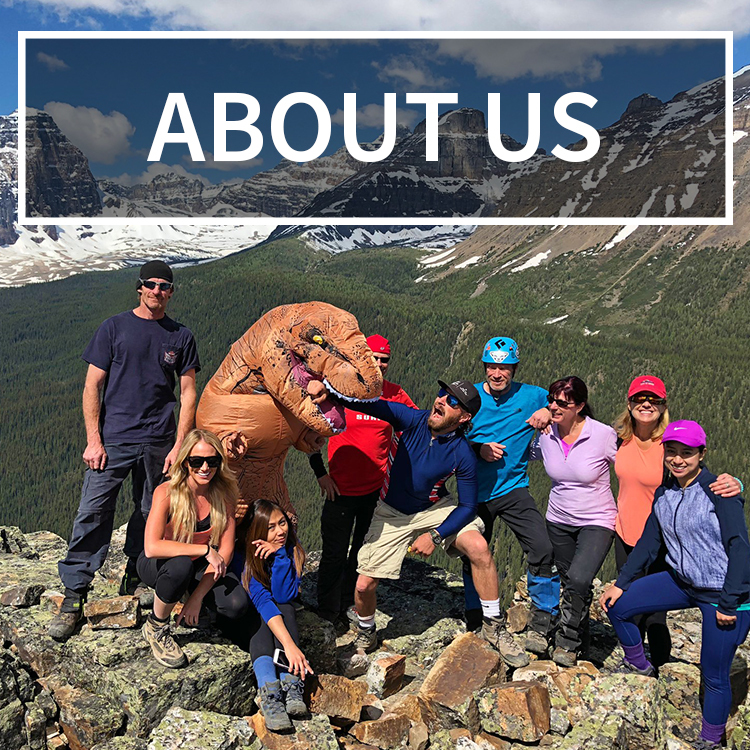 Nick Keith is an American-based skydiver, wingsuit pilot, musician, rock climber, world traveler, wilderness survivalist, real estate investor, and the most interesting millennial in the world that finds meaning in life by doing whatever he wants, whenever he wants and says to hell with everything else! 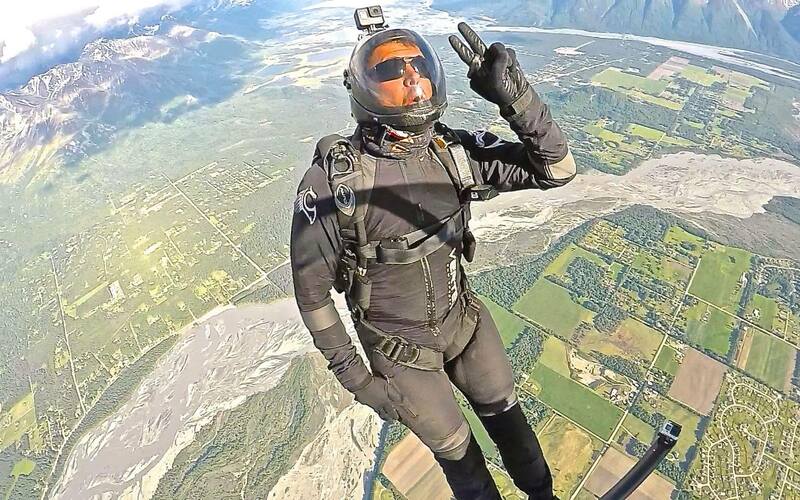 How did you get into skydiving and how has it made a positive impact on your life? You (Kirsten Alexis) got me into skydiving! Haha! 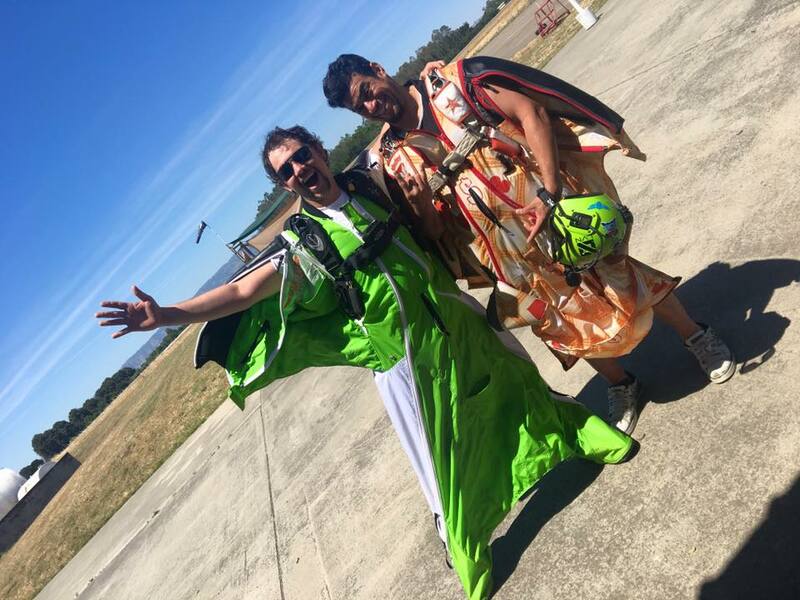 You took me for my first tandem in Monterey back on 12/5/15 and as soon as I landed I said “Well, I guess I’m a skydiver now!” I then promptly signed up for AFF (Accelerated Free Fall) to lean to fly on my own. 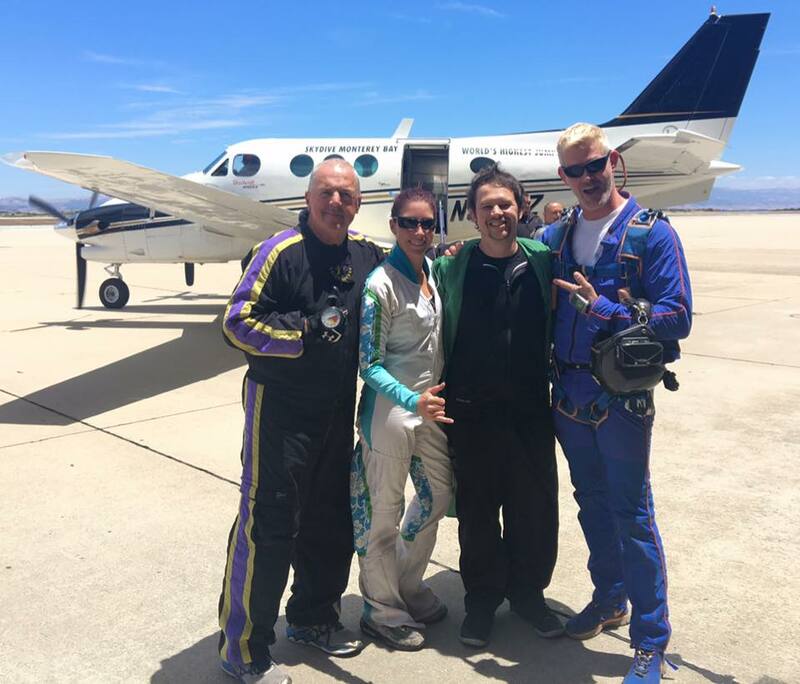 Skydiving has given me more life affirming experiences than I ever thought possible. It has taken me to the bottom of the world and then back to the top! It also has introduced me to some of the coolest people I’ve ever met in my life. 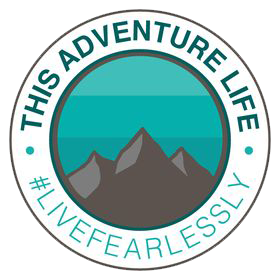 It’s a pretty awesome adventure and I haven’t even been licensed for a year yet! I can’t wait to see what else this sport has in store for me and where I’ll end up because of it! 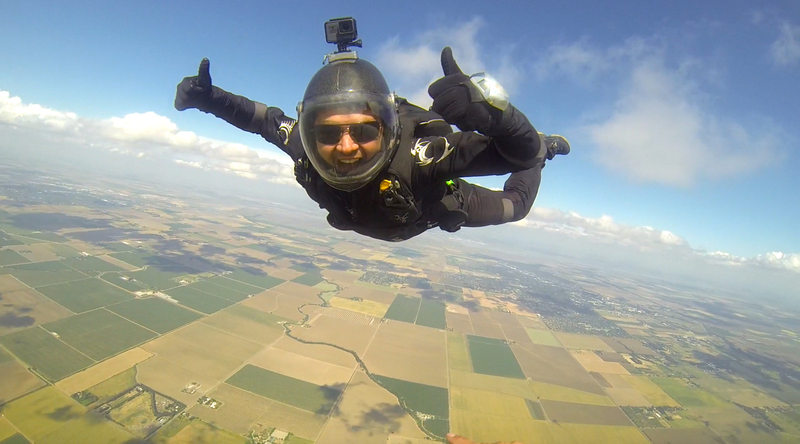 ​Within a year of skydiving, you made the decision to become a skydiving coach. What made you want to become a coach? What are some of your favorite part of coaching? It was a rating I was eligible for, and I want to experience everything this sport has to offer. At the time becoming a coach was the next step in my progression, so I went for it! My favorite part of coaching is being able to jump with brand new skydivers. I always enjoy jumping with someone who is still very new to it. Their excitement after a jump is still off the charts and it renews my love and excitement of the sport to see them on the ground after we’ve planned a dive and executed it brilliantly. I also just love teaching people and find that the best way I learn is to teach. So it’s mutually beneficial all the way around. 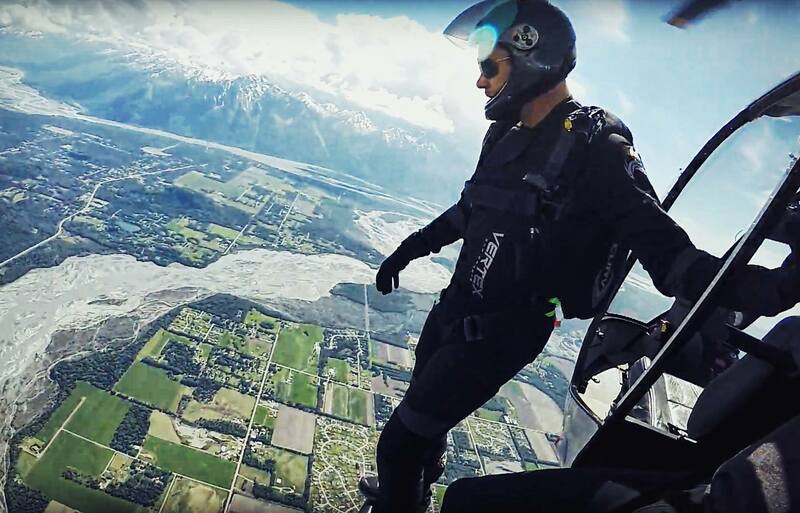 How was your first wingsuit flight, and how do you compare it to skydiving? My first wingsuit flight was pretty incredible. I was on a Squirrel Hatch wingsuit and it was a lot easier than I thought it was going to be. 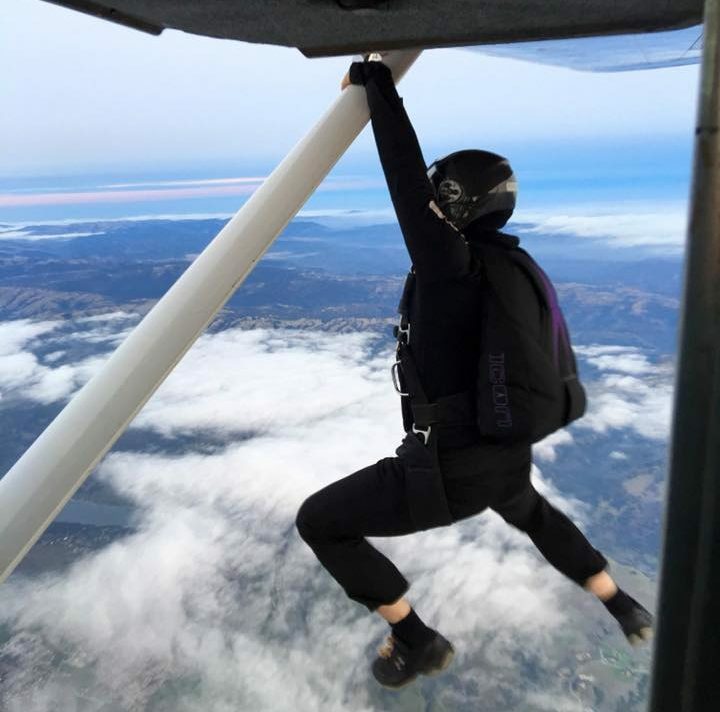 Initially the experience was like my first solo skydive. I was fairly nervous, but more excited than anything. 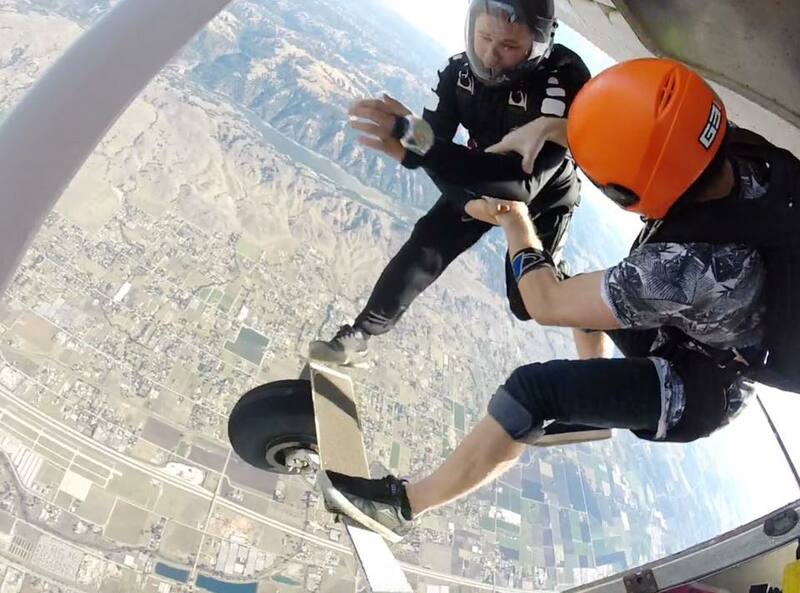 As soon as I left the plane and got stable and started flying, I realized it wasn’t so scary after all and just enjoyed the ride. I can’t really compare it to skydiving, because they’re two totally different things. 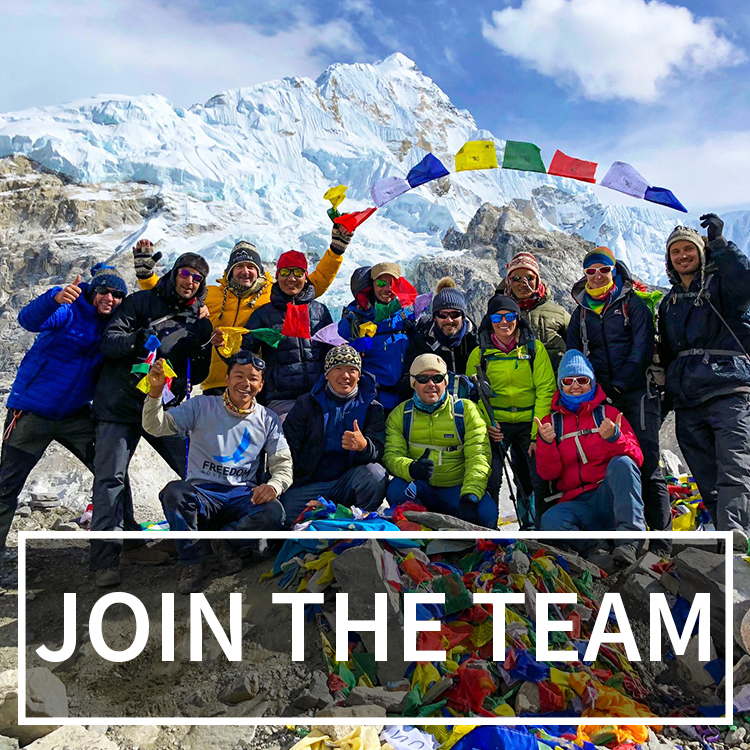 The only thing they have in common (from my perspective) is that you’re jumping out of a plane and pulling a parachute; and that’s where the similarities end. 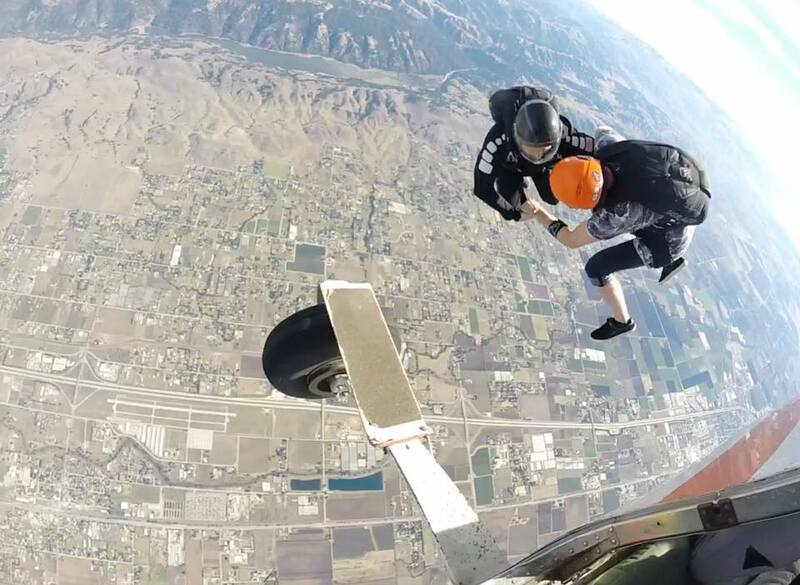 Skydiving is much more free since you only have to control your body. Also the fall rate is much faster than in a wingsuit. With wingsuiting you have to control the suit and your range of movement is limited to the suit. But, you totally get the sense that you’re flying. I always love looking straight down and seeing how much ground I’m actually covering. They’re both incredibly fun things I would recommend to anyone to put on their bucket list and go for! ​What are your future goals in the sport? I want to get my AFF instructor rating, my ‘D’ License, Tandem Rating, and Pro-rating. After that I’ll probably start swooping and try out BASE jumping. 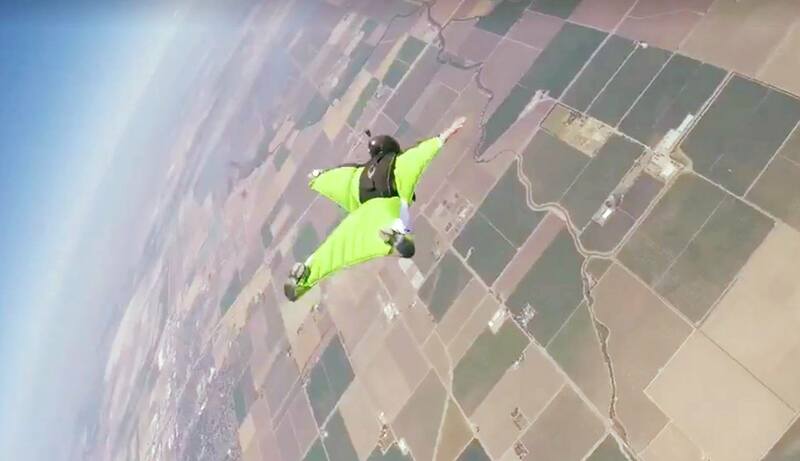 If I like BASE, I might get into BASE Wingsuiting. I don’t know if BASE wing proximity is in my future, but I’m not ruling it out yet. What are some of the most hilarious or memorable stories from your adventures? There was a guy that chased off home intruders naked and covered in glitter, who blasted a hole in his ceiling when he tripped, causing him to accidentally fire off his shot gun. That was pretty amusing! And being involved in a plane crash was pretty exciting too. Get out of your own way and just go for it. I want to get SCUBA certified next, and buy some more property around the Bay Area. But for now I’m happy traveling around the Pacific Coast finding new places to get lost in, go skydiving and exploring the natural beauty of the west coast for the rest of the year. Summer of 2018 I’m taking off 6 weeks to travel around Europe and go skydiving!